In our Escape to San Diego Sweepstakes, we are giving away round trip airfare for two and a five night stay at the San Diego Hilton Bayfront Hotel. You can enter here! How would you spend it if you brought the kids? Well, I must say, this might be the easiest blog I’ve ever written. Of course I have help, my two kids ages 8 and 10. They are the true ambassadors to San Diego and are experts on all things San Diego kid friendly. In fact, all five of these were handpicked by them. The hardest part was limiting them to five! 1. 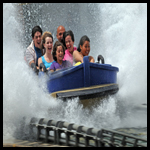 One of the first things our out-of-town friends say when they come to visit is, “we want to go to SeaWorld.” And who wouldn’t? With live shows, animal encounters and fun rides, it’s a day well spent. Our favorite, Journey to Atlantis. 2. 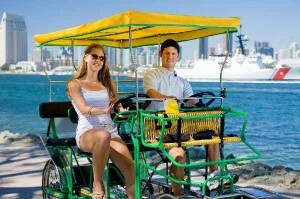 While staying at the San Diego Hilton Bayfront Hotel, take one of the water ferries over to Coronado Island and rent bikes. The island is almost entirely flat and it’s a great way to see the island. We love riding around and then stopping at one of the great restaurants along Orange Avenue. 3. Looking for somewhere to take the kids for dinner? Head over to Corvette Diner located in the historic Liberty Station. Hands down, their favorite spot to eat. 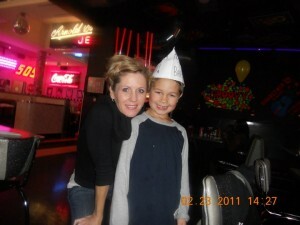 With a 50’s theme, yummy shakes and a huge game room, everyone will leave happy. 4. 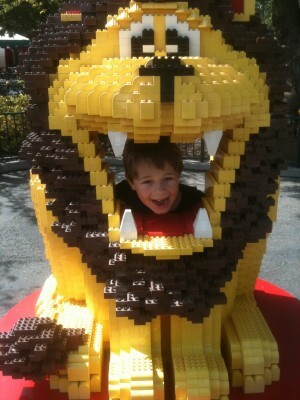 My son’s favorite place is Legoland. We’ve been there so many times, I’ve lost count. If you have kids under 12, I highly recommend it. Insider Tip: Bring along a Lego minifigurine and if you see any Legoland worker wearing one on their badge, ask to trade them. It’s a fun way to interact with the staff and get some fun and funky new figurines. 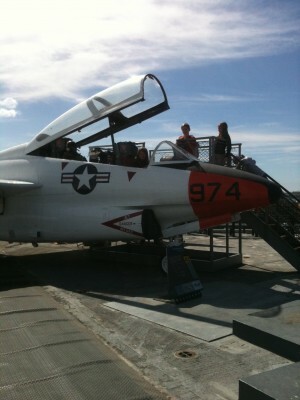 Remember to enter our Escape to San Diego Sweepstakes! What San Diego family activity do you think is missing? This entry was posted in Arts & Culture, Attractions, Culinary, Family Vacations, Hotels & Places to Stay, Insider Tips and tagged bike riding, contest, coronado, dining, family, hotels, kids, legoland, museum, outdoors, san diego bay, seaworld, sweepstakes, things to do by Suzzanne. Bookmark the permalink.